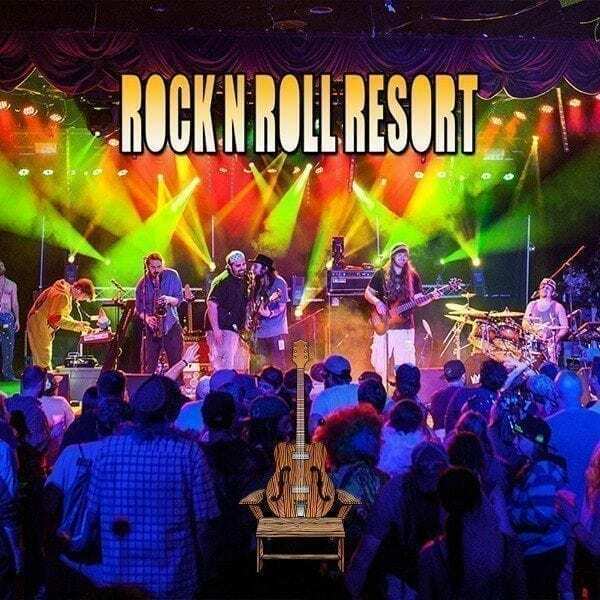 Rock n Roll Resort is a unique, intimate music experience designed by fans for fans and quickly becoming the ultimate, music destination event for die hard live music junkies and avid fans. A sonic, visual and intellectual voyage promising to be a full resort takeover wherever it lands, Rock n Roll Resort explores different music themes and resorts throughout the Northeast and beyond. Woven throughout each experience is 4 nights of multiple indoor live music stages, incredible visual art installations, spiritual exploration, fun activities and workshops, eclectic food and an amazing music lineup all within the walls of a VIP resort.